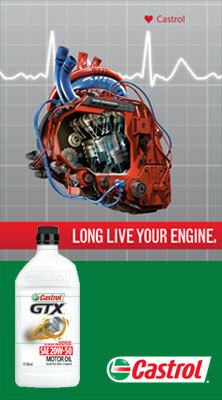 Castrol Super TT is a quality 2-stroke engine oil, specially formulated to provide long term engine protection. It also prevents ring sticking throughout the life of the engine whilst minimising smoke emissions to an acceptable level. 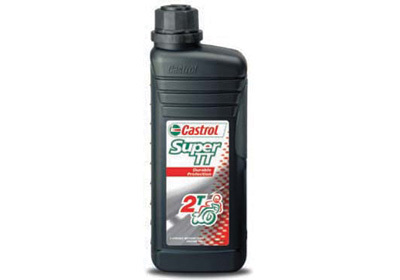 Castrol Super TT is suitable for both oil injection and pre-mix lubrication and can be used up to a fuel/oil ratio of 50:1 or ratios recommended by engine manufacturers. Castrol Super TT is recommended for on-road motorcycles and mopeds.